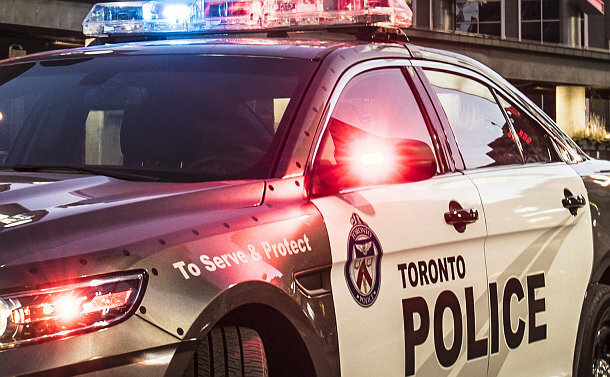 Dogged police work by 32 and 33 Division Major Crime Unit (MCU) officers led to the arrest of a man who allegedly fired two shots inside the busy Yorkdale shopping centre during mid-afternoon on August 30. Zion Sankar-Beharry, 20, of Toronto, was arrested on Highway 401, near Belleville, on September 3. A/Inspector Keith Smith said the accused was in a car with two other occupants when the arrest was made. He was captured without incident. Uniformed Ontario Provincial Police (OPP) officers assisted with the arrest. “I want to thank them as well as those members of the public who called in with tips,” said Smith. Sankar-Beharry faces 11 charges, including two counts of attempted murder, possession of a loaded regulated firearm, occupying a motor vehicle with a firearm and carrying a concealed weapon. He appeared in court on September 4.